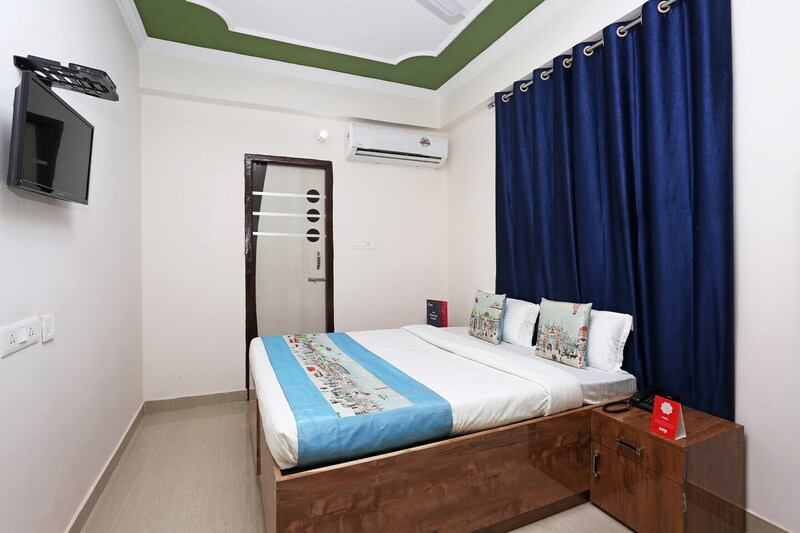 OYO 10337 Hotel Happy Journey is located strategically in Patna to offer you the best services and comfort at affordable rates. The hospitable and friendly staff of OYO ensures your stay is pleasant. Head out to visit the key attractions of Patna like Patna Museum, Buddha Smriti Museum and Mahavir Mandir. Out of Cash? There is Punjab National Bank ATM, ICICI Bank ATM and Canara Bank ATM in close vicinity to the property.